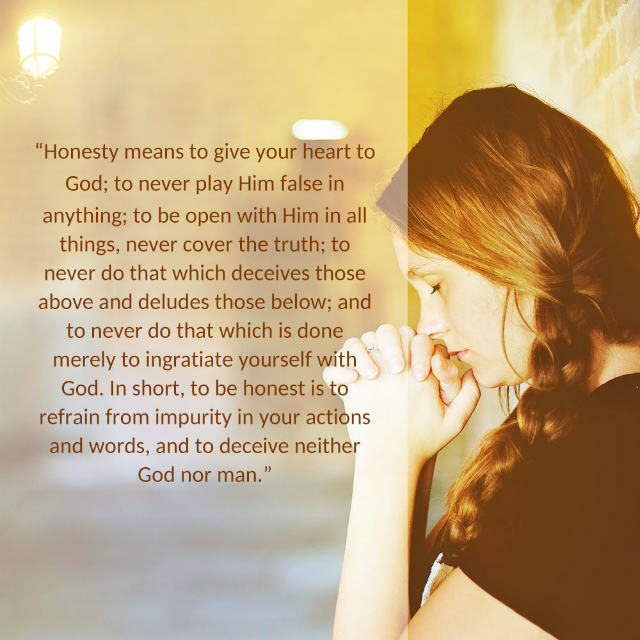 God says,“Honesty means to give your heart to God; to never play Him false in anything; to be open with Him in all things, never cover the truth; to never do that which deceives those above and deludes those below; and to never do that which is done merely to ingratiate yourself with God. In short, to be honest is to refrain from impurity in your actions and words, and to deceive neither God nor man” ( “Three Admonitions”). 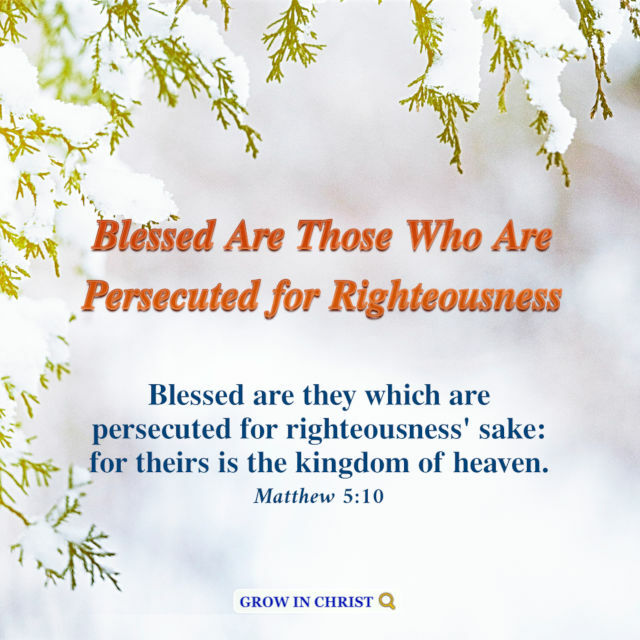 God says,“Thus, if you wish to love God, you must pay the price of pain and endure hardship. 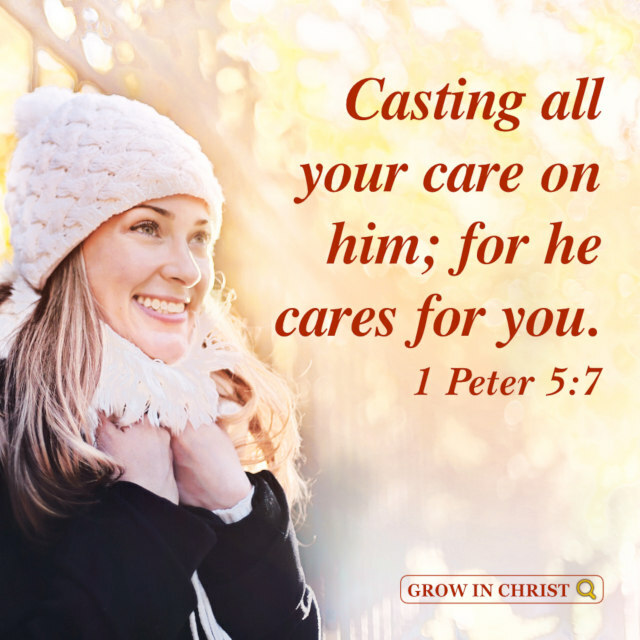 There is no need for external fervency and hardship, reading more and running about more; instead, you should put aside the things within you: the extravagant thoughts, personal interests, and your own..
God’s word says, “Behind the existence of every single thing created by God there is a story, and it also contains God’s wisdom and plans. 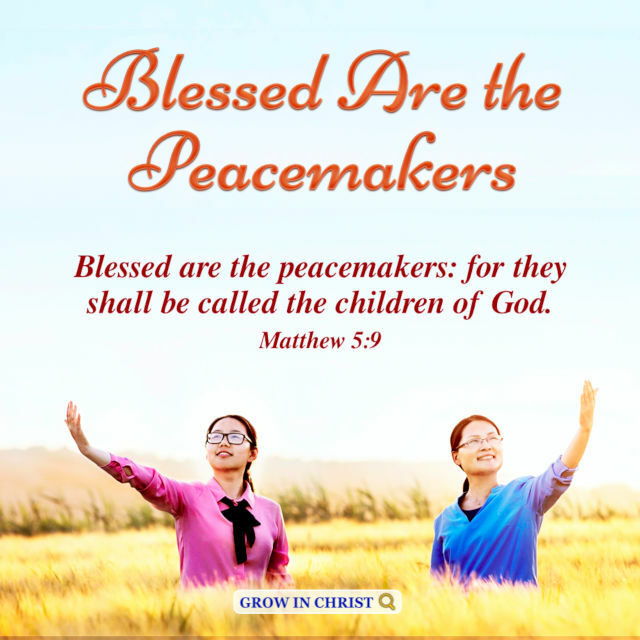 Say, for example, forests and all kinds of vegetation—the surface area and the size of the space in which they grow cannot be controlled by..
God says,“Having faith in God, you should not solely seek blessings, but seek to love God and know God. Through His enlightenment and your own pursuit, you can eat and drink His word, develop a true understanding of God, and have a true love of God that comes from your..